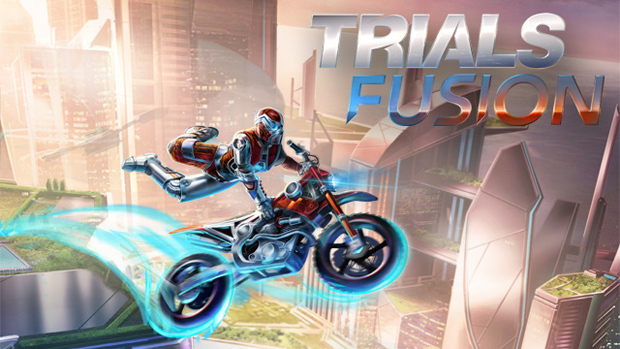 Today, Ubisoft released a new gameplay trailer for their highly anticipated Trials Fusion from developer RedLynx. The “Ride On” gameplay trailer details the stunningly gorgeous new vistas you’ll power through, from futuristic utopias to clouded canyons to tropical paradises. At the end of the trailer, the release date was announced for April 16, 2014, with a price of $19.99 across all platforms, including Xbox One, Xbox 360, PC, and PS4. 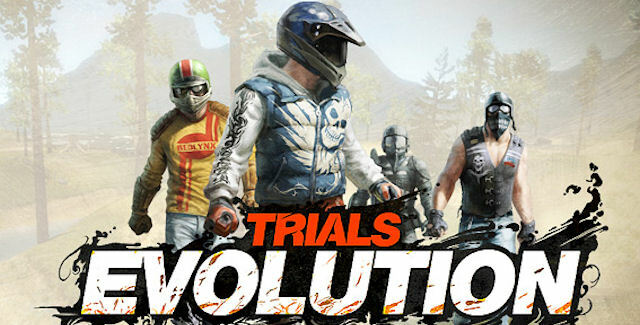 Trials Fusion is the next entry into RedLynx’s highly successful Trials franchise, following Trials HD and Trials Evolution. 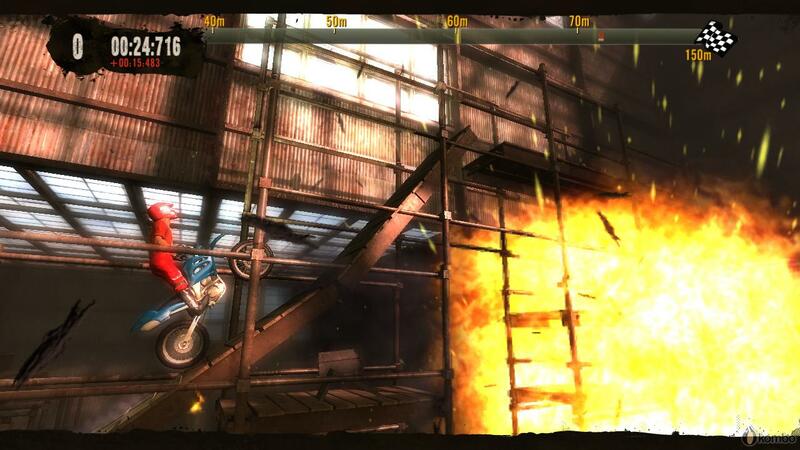 The game tasks its player to navigate a dirtbiker through a series of obstacles on a two-dimensional plane based on a highly focused and technical physics engine. This sequel promises even bigger thrills than its predecessors with the addition of tricks. Trials Fusion made our top games of 2014 to look out for and is fellow staffer Marshall Britt’s most anticipated game of the year. Additionally, fellow XBLA watchdog @lifelower discovered that a retail version of Trials Fusion for Xbox One and PS4 has hit the Amazon marketplace for preorder. The retail edition is priced at $39.99, but includes a season pass, consisting of “six downloadable content packs, and each of the six DLC packs includes a new Career Mode Event and Tracks and new items for the Track Editor.” It is assumed that the season pass will be $20 on the Xbox Games Store.